Jan. 26, 2019 9:30 a.m. The slim hold on power Premier John Horgan’s minority NDP government has in British Columbia will be tested Wednesday in a byelection on Vancouver Island where a Liberal win would leave the legislature deadlocked. Nanaimo has been a New Democrat stronghold, but a Liberal win would give the party 43 seats, tying it with the 43 seats held by the NDP and the Green party, which signed an agreement in 2017 allowing the New Democrats to form a minority government. Byelections in B.C. don’t often favour sitting governments, voters tend to stay home and the results rarely have the potential to shift the balance of power, but the Nanaimo byelection is anything but traditional, says Prof. David Black, a political communications expert at Victoria’s Royal Roads University. He said the byelection has all the ingredients of a high-stakes political drama that features solid local candidates, strong provincial issues and a potential game-changing result. 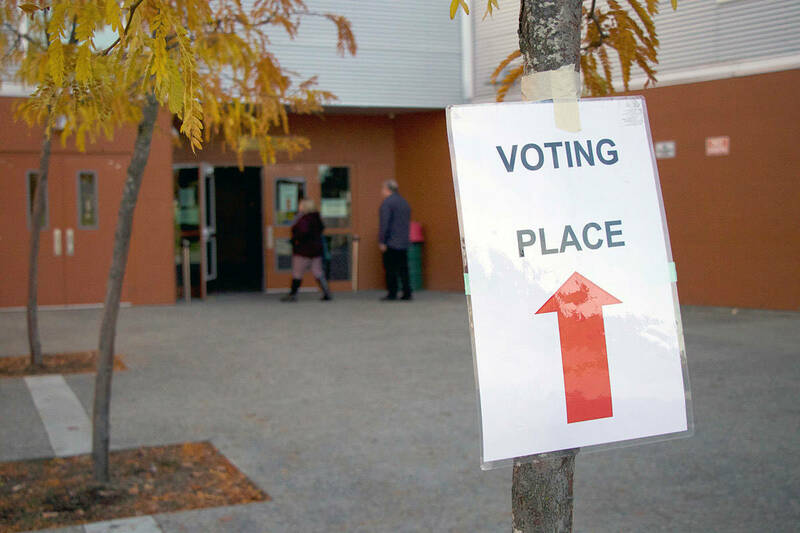 Six candidates are in the race: former New Democrat MP Sheila Malcolmson, the Green’s Michele Ney, Liberal Tony Harris, Conservative Justin Greenwood, Robin Richardson of the Vancouver Island Party and Libertarian Bill Walker. The byelection was called to replace Leonard Krog, the five-term NDP member of the legislature who resigned his seat last year after being elected mayor of the city. Harris is a well-known local businessman whose family has been in Nanaimo for six generations. He said he wants to focus on local health, education and economic issues rather than get caught up in the provincial numbers game. Liberal Leader Andrew Wilkinson said voters have the opportunity to pass judgment on the NDP. “I’ll be very interested in hearing from the people of Nanaimo and their concerns,” said Wilkinson who is spending the days before the byelection campaigning in the city. Horgan said the NDP has been in Nanaimo telling voters about its child care, health, education and housing initiatives since forming a government after the 2017 election. Malcolmson said she is leaving the bigger picture political strategies to NDP officials while she spends her time door knocking and hearing from voters, who she says are telling her the former Liberal government did little to address homelessness and high housing costs in Nanaimo. Ney, the daughter of former long-time Nanaimo mayor Frank Ney, said she tells voters she has a vision to make Nanaimo a clean economy leader. Electing a fourth Green in the B.C. legislature would give voters more power than electing either Harris or Malcolmson, who will play minor roles for their parties, she argued. If the Liberals win, it would likely lead to an early election with the Liberals forcing confidence votes in the legislature at every opportunity, Black said. Nanaimo is strong NDP territory, but an election win is not a sure thing, he added.